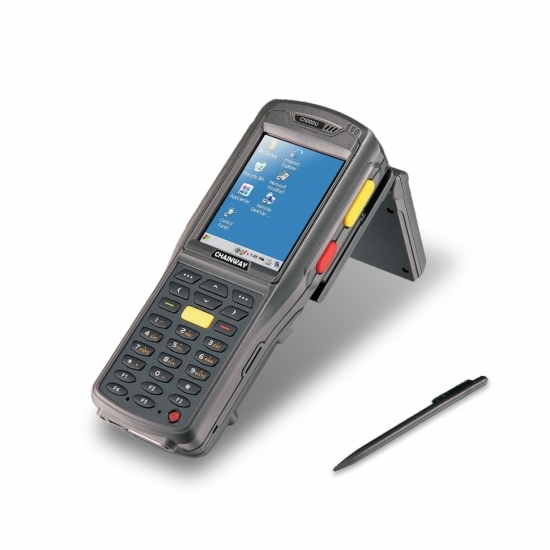 C3000 Series Handheld Data Terminal winmobile. 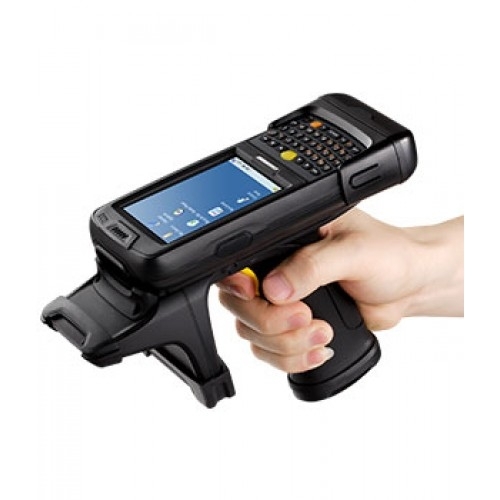 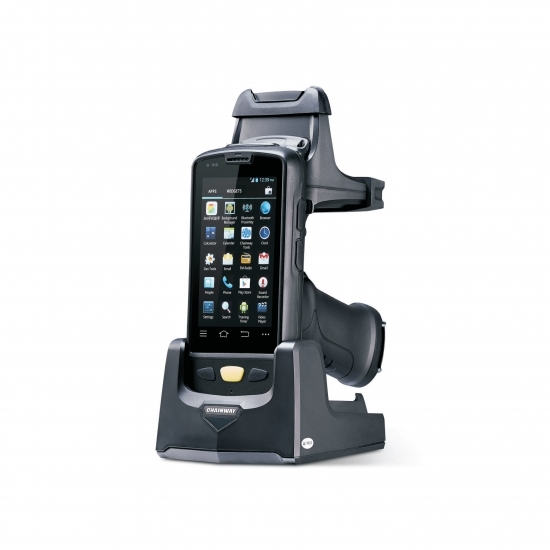 C5000 Series Rugged Handheld Data Terminal. 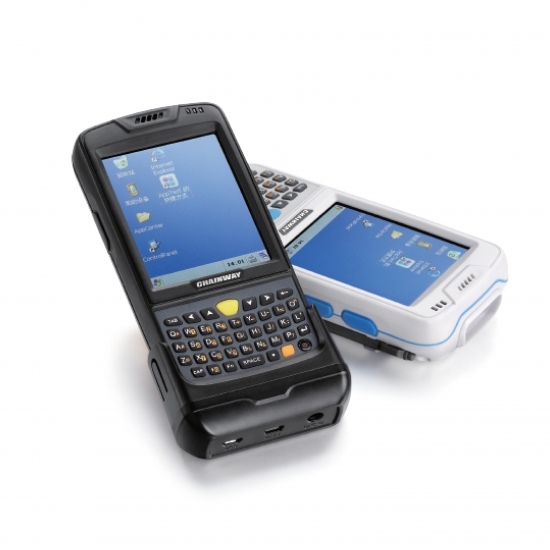 Series Android Industrial Handheld Terminal. 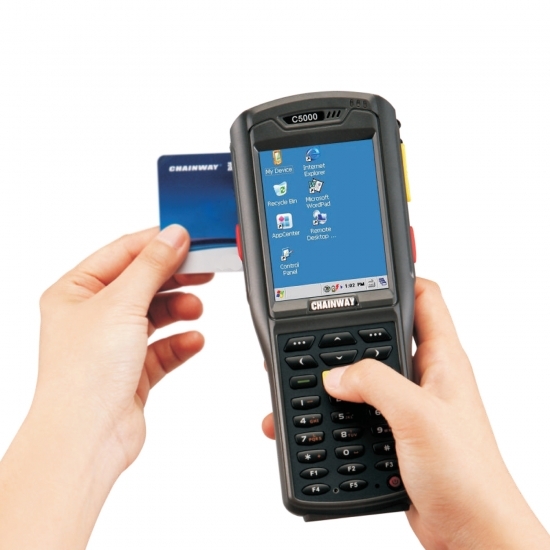 C4050 New Handheld Data Terminal with Keypad. 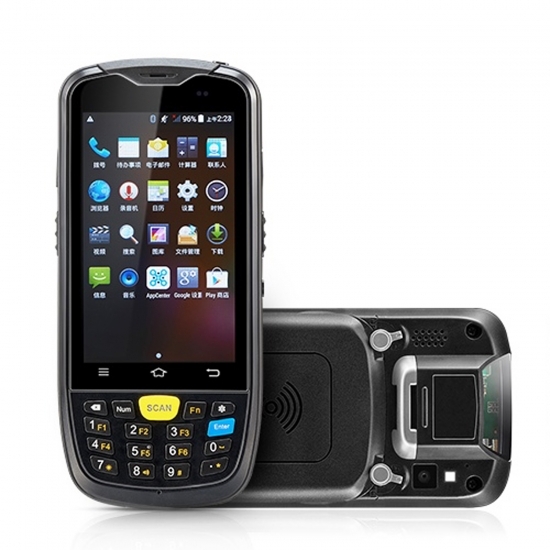 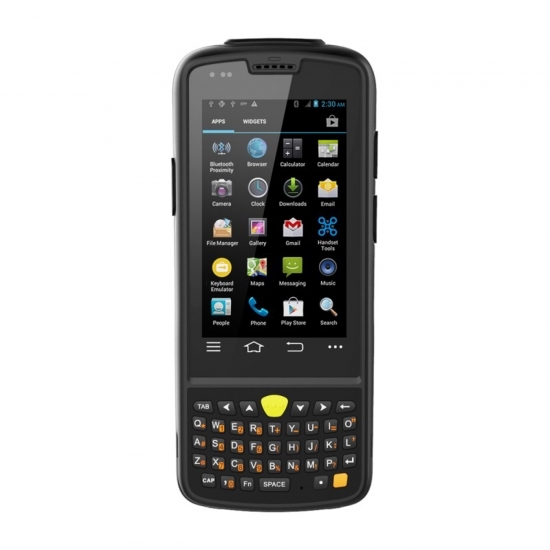 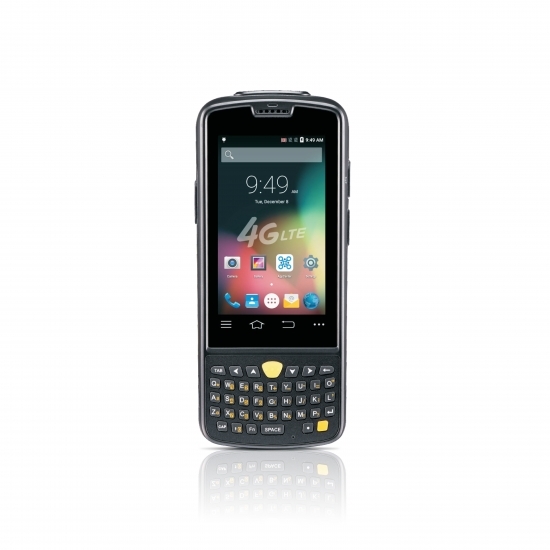 C4050 Q4_ 4G lte Handheld Data Terminal. 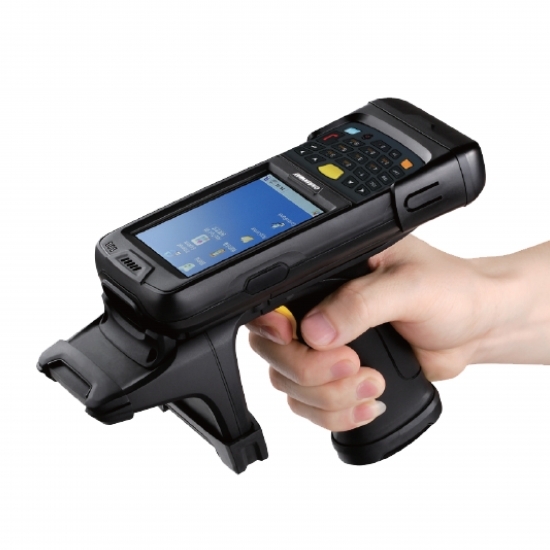 C5000U UHF Handheld Data Terminal. 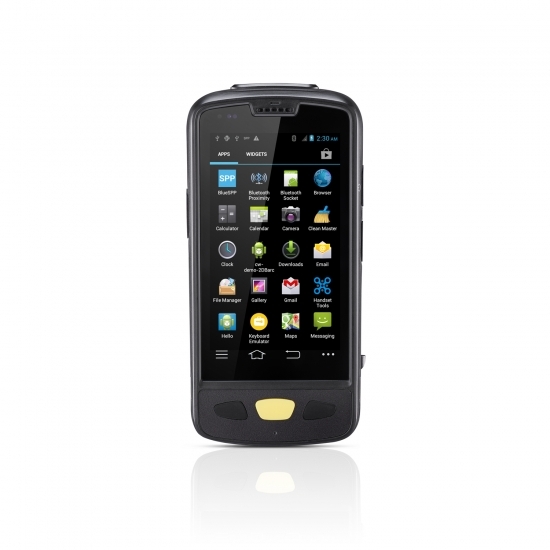 C4000UHF Android Industrial Handheld Data Terminal.